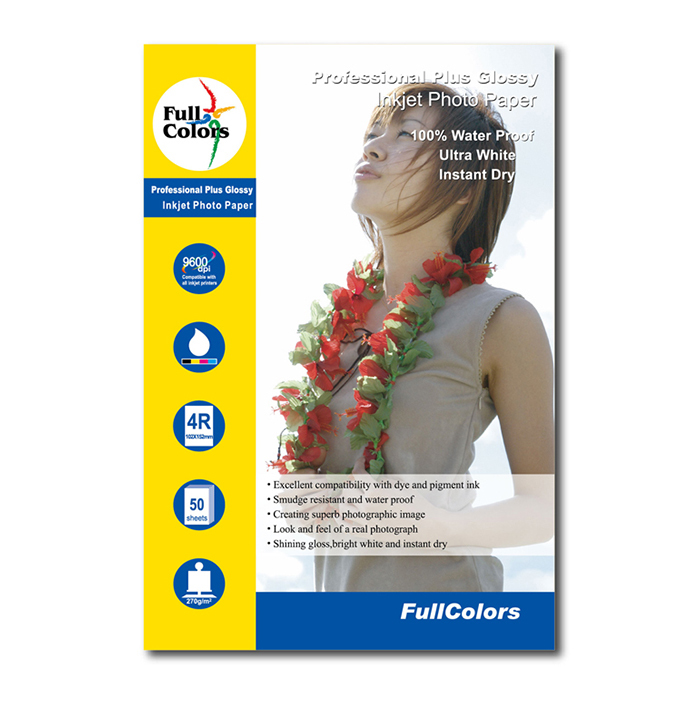 FullColors Resin Coated Paper is a range of Glossy, Matte, Metallic quality papers for Studios & Professional Labs. Designed for printing photographic and reproduction images, this resin coated (RC) medium has a glossy or satin microporous coating with an excellent whiteness. 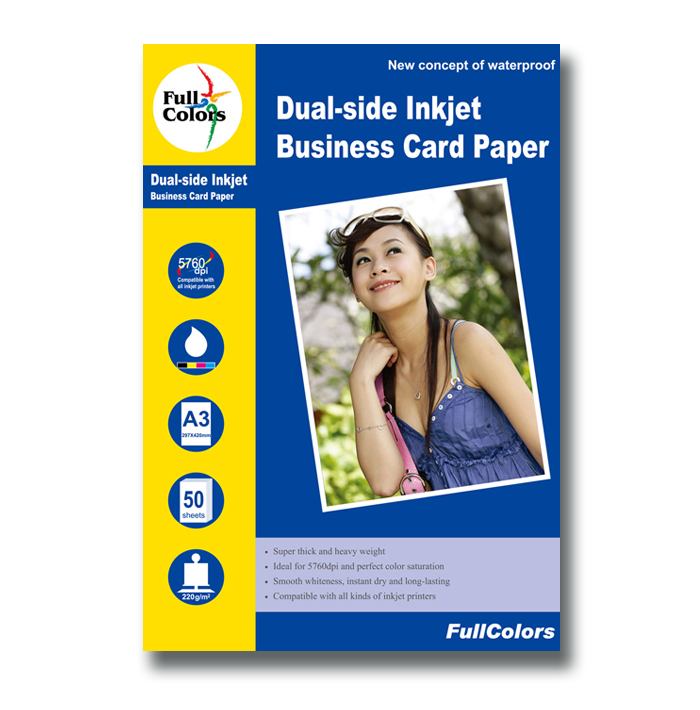 FullColors Speciality Photo Paper is a range for Student, Designers, and Studio Labs & Home-Users. Designed for printing photographic images and illustration.